SQL Server 2005 Management Studio : Cannot parse script. was finding a way to sort out this matter. 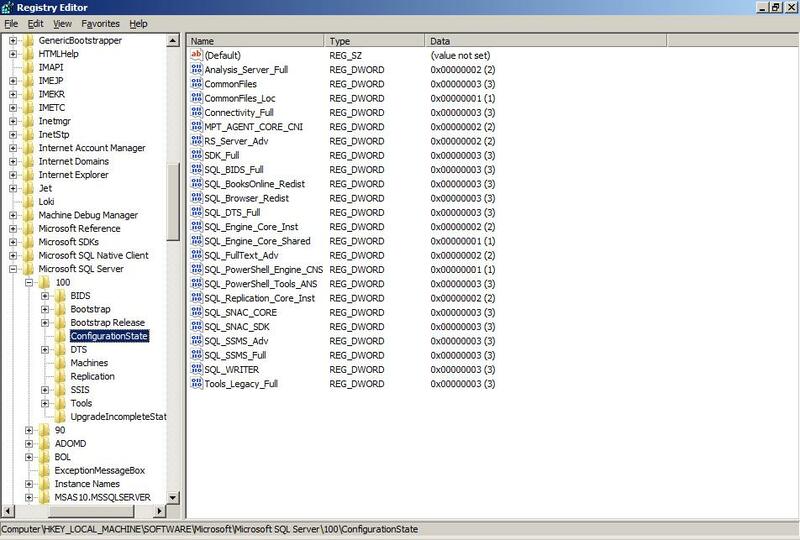 As per that in some of the forum posts it says the SQL Server Management studio is having some limitations with the Query Parser. Just refer this post for more details. 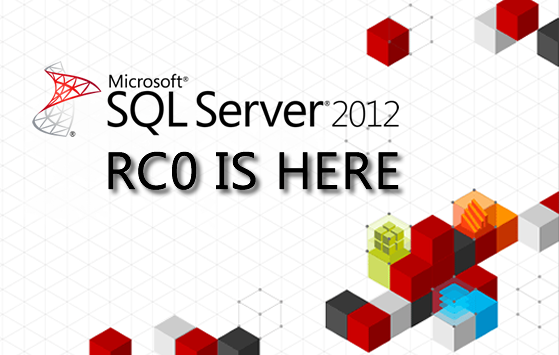 Microsoft has released SQL Server 2012 RC 0 (RC – Release Candidate). The product will come in 3 main editions: Standard, Business Intelligence and Enterprise. the NEXT VALUE FOR key word is used to get the next sequence number from a sequence. Most of time we use the paging functionality within a DataGrid when there are lots of records in our database. In this scenario we use the paging functionality in DataGrids. Now we can use the paging functinality from the database end as below in SQL Server 2012. We can throw exception within a SQL Code block. Msg 8134, Level 3, State 1, Line 5 Divide by zero error encountered. You can download sample databases for SQL Server 2012 RC 0 from here. Once you upgrade an existing SQL Server 2008 evaluation edition to any of registered version you will prompt with the following error when you tried to open the Management Studio. There is a workaround to sort out this issue : its for your to hack registry keys. 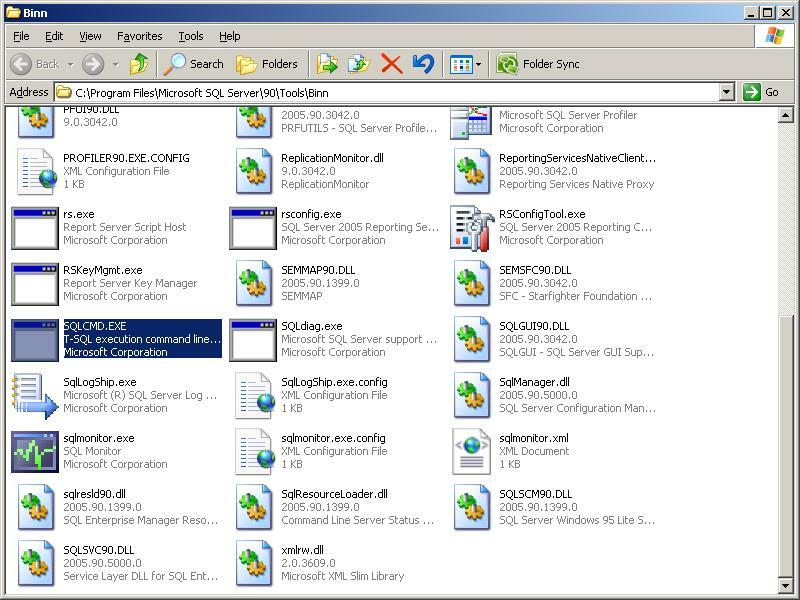 Set CommonFiles registry value to 3 in HKLM\SOFTWARE\\Microsoft\Microsoft SQL Server\100\ConfigurationState Registry. After that you have to reinstall (if the tools are not installed currently) or run edition Upgrade. This is identified as a known issue where SQL Server Management Studio is not upgraded when you do any of SQL Server 2008 edition upgrade. Auto Increment field value by using UPDATE statement. When creating tables in SQL Server we can specify particular field to be auto incremented, specifically the primary key field. For this purpose MS SQL Server uses the IDENTITY keyword to perform an auto-increment feature. By default, the starting value for IDENTITY is 1, and it will increment by 1 for each new record. in this case the value will start from 10 and incremented by 5 each time when a record is being getting inserted in to the table. I was in a situation where i had to do the same thing as mentioned above to an existing table where do some data exist. 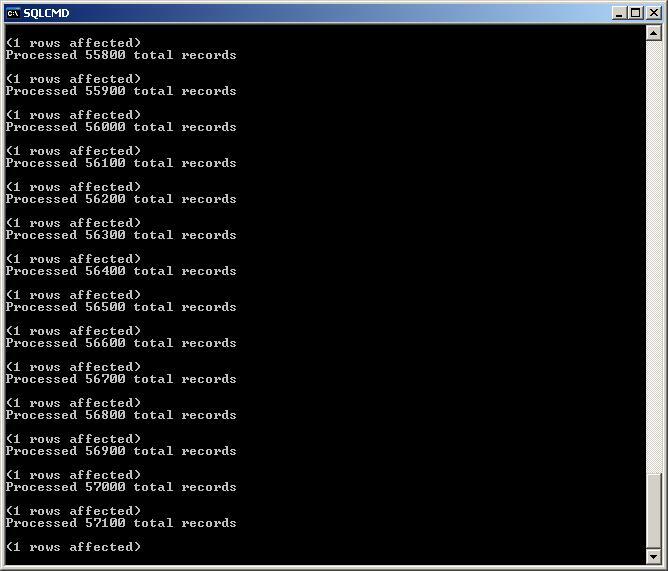 What i did was just inserted the records to the table except the primary key. It means temporarily i just allowed NULL to be inserted to the primary key column. After that just update that primary key values by simply running a update statement as below setting the value the primary key should start with. Error creating package – Failed to save package file “\path” with error 0x80040154 "Class not registered"
When I tried to create a new SSIS package in the BIDS, I received an error saying : “Failed to save package file “\path of the file” with error 0x80040154 “Class not registered”. It was due to MSXML6 setup package did not get installed in my machine properly or due to some reason it should have corrupted. So you have ‘MSXML 6.0 Parser’ in Add/Remove Programs, click Change and then Repair. If it does not exist in your Add/Remove Programs – rerun the SQL Setup, then it should install it. How do I loop through a record set in a stored procedure? i came across a situation where i had to loop through a recordset, have to pick some column values and need to insert it to another table. attached the file script that i have used for the project. Document SQL Server 2000, 2005 and 2008 databases without any hassle. * The product version (for example, “9.00.1399.06”). * The product level (for example, “RTM”). * The edition (for example, “Enterprise Edition”). Note: SQL Server 2005 stores the last value of the identity property that was generated. To query the last value execute the following query. Note: Many enhancements were made to the database. Query all of the columns in sys.databases to understand the new enhancements like snapshot, etc. Note: In SQL Server 2005, you can find whether a table is replicated. Execute the following query. Note: In SQL Server 2005, you can find whether a view is replicated. Execute the following query. 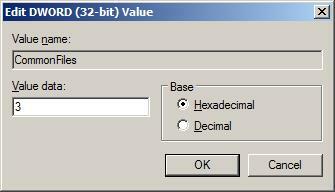 SQL SERVER 2000: We have to use indid column to determine the type of index from 0,1 or 255.